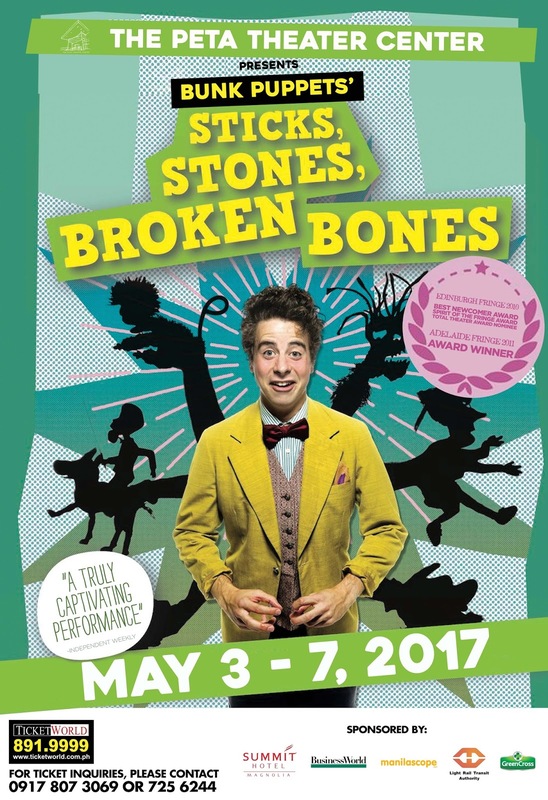 PETA Theater Center, in partnership with Bunk Puppets, brings to Manila the internationally awarded shadow puppetry performance Sticks, Stones, Broken Bones all the way from Melbourne, Australia! Mornings are never complete without coffee. 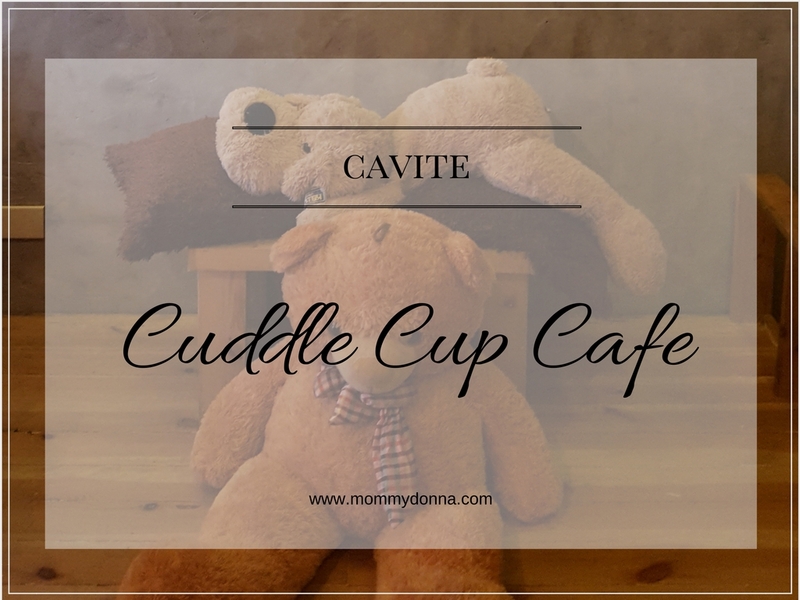 Grab a cup on the way to wherever I will be going, brew something at home, or simply visit my fave coffee shop and enjoy a sip or two while people watch are just some of the things I am sure I will not get tired of doing over and over again. Why? Because no matter where or how, drinking coffee is a way of life for me now (Honestly, I do not remember when this addiction of coffee even started. Hehe). When my family moved back to the South late this year, we sure are missing a lot of coffee shops we frequented in Pampanga. Good thing there’s a new cafe in town that was able to capture our taste and serves excellent pesto pasta, not to mention that this is located just few minutes away from home – Cuddle Cup Cafe. How are you? Hope you’re all doing okay. It has been months since I last posted something on the blog. I know lines like “I am busy” was used, most of the time, by people who’ve been M.I.A. Me? Well, let’s just say that I’ve enjoyed the life of being offline. Less drama, more quality time with the people who matter most, my family. Speaking of family, mine loves to eat. We like to try new dishes or do food trip especially when going out-of-town. When we’re at home, I make sure to serve their favorite viands. The only challenge for me though, is that I am not quite knowledgeable in preparing desserts. I would normally end up buying cakes and ice cream in nearby store. Since my husband and daughter both have sweet tooth, I would really want to know how to make yummy treats from scratch. 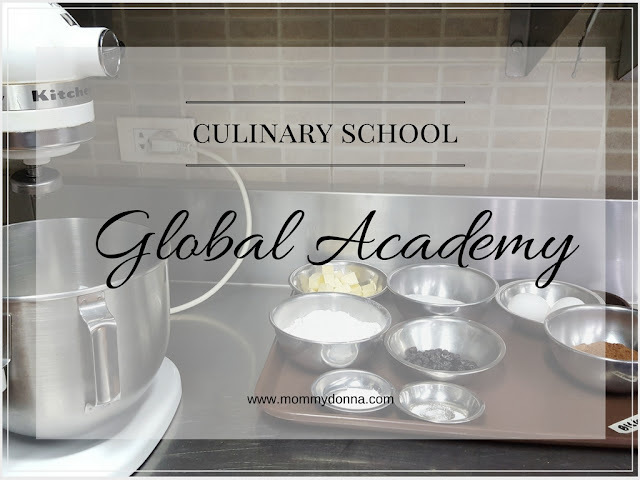 Now, can you imagine my excitement when I received an invite to take a short pastry course at Global Culinary and Hospitality Academy? Hihi! Davao is home to the Philippine eagle, mangosteen, and durian. 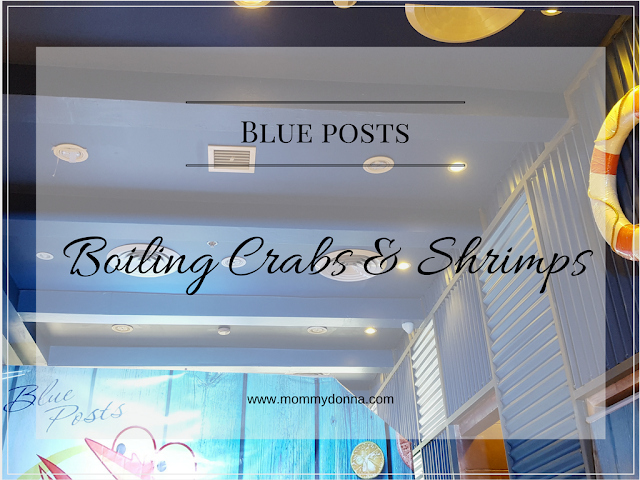 But since 2013, it has also become the home base of Blue Posts Boiling Crabs and Shrimps considered as one of the best homegrown casual-dining restaurants in Davao. Diners come in droves to Blue Posts Boiling Crabs and Shrimps for its unconventional and informal dining style and an interior inspired by the look and feel of a fisherman’s wharf. A fisherman’s wharf is the place where fisherfolks converge and one of the most famous examples of this is the fishereman’s wharf in San Francisco, California which has been redeveloped into a tourist attraction. I'm married to my first and only love whom I share all the good and bad things in life... He's the reason why I'm still sane :) and able to do all of the things I wanna do. I love him and my life ain't complete without him. I am an analyst-turned-SAHM. I love to eat and cook delicious food especially during weekends, karaoke or gimik with friends and have a regular visit to my 2 families. 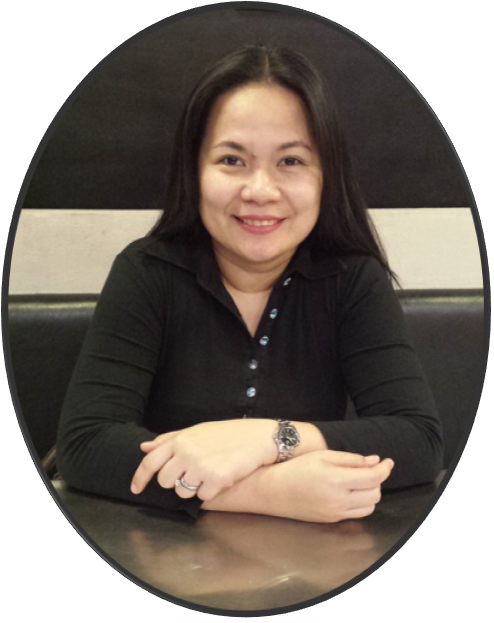 Honey's Haven is a parenting and lifestyle blog written and edited by me, Mommy Donna. Content should not be copied or reproduced without my knowledge and/or consent. This blog is PR-Friendly and is also open for sponsorship, collaborations, event coverage and reviews about food, travel, anything about family, baby and mommyhood.